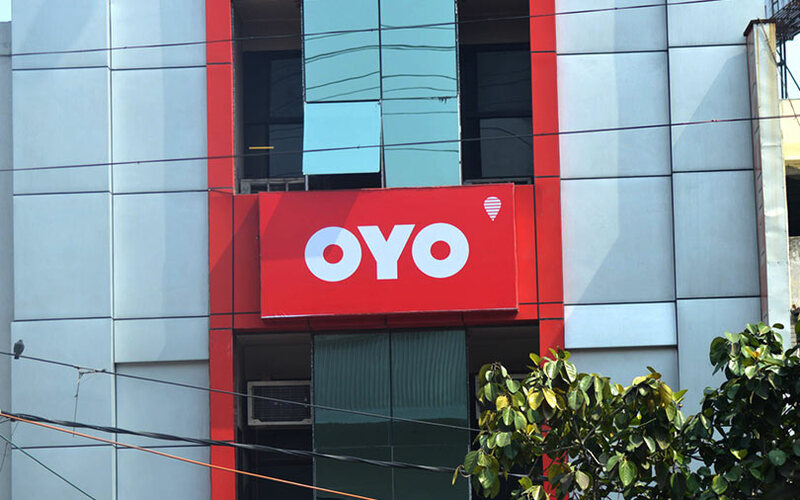 Budget hospitality chain OYO said on Tuesday it will raise $1 billion (around Rs 7,300 crore at current exchange rates) in a fresh funding round from existing investors led by Japanese conglomerate SoftBank, a deal that will make it among the country’s highest-valued startups. In a statement, OYO said it had already received $800 million from SoftBank’s Vision Fund and investment firms including Lightspeed Venture Partners, Sequoia Capital and Greenoaks Capital, with commitments for a further $200 million. A person close to the development told TechCircle that the additional capital would come from the same set of investors. OYO is raising the fresh capital at a valuation of around $5 billion, the person added. This would represent a big jump from the $850 million at which OYO was reportedly valued when it received $250 million (Rs 1,600 crore) in a Series D round of funding from SoftBank last September. It would also mean that OYO is the latest entrant to the unicorn club of startups valued at least $1 billion. The firm's current valuation is more than the combined market value of all publicly listed Indian hotel chains including Taj, Oberoi and Lemon Tree. The latest infusion will help OYO strengthen its offerings in India and China and support its international expansion plans, the statement added. OYO said it plans to pump around $600 million of the fresh capital into its China operations, where it offers 87,000 rooms across 171 cities. OYO entered China earlier this year to mark its third international foray after Malaysia and Nepal. A recent Times of India report suggested that Chinese ride-hailing firm Didi Chuxing and co-working company WeWork were likely to invest in OYO’s Chinese operations. Chinese hotel operator China Lodging Group Ltd had picked up less than 5% stake in OYO for $10 million days after SoftBank’s investment last year. Last week, OYO announced that it had started operations in Britain with 80 rooms across four properties in London. It hopes to grow this number to 5,000 rooms in the next 15-18 months. “In the last 12 months, we have increased our international footprint to five countries - India, China, Malaysia, and Nepal, and more recently in the UK,” said Ritesh Agarwal, OYO’s founder and chief executive officer. “With this additional funding, we plan to rapidly scale our business in these countries, while continuing to invest further in technology and talent. We will also deploy fresh capital to take our unique model that enables small hotel owners to create quality living spaces, global,” he added. In India, OYO has more than 125,000 rooms and claims to be recording three-fold growth in transactions year-on-year. In all, OYO has more than 10,000 franchised or leased hotels in its chain across 350 cities. Launched in 2013 and operated by Gurugram-headquartered Oravel Stays Pvt. Ltd, the startup initially aggregated hotel rooms under the OYO brand and blocked a few rooms in partner hotels. After a slew of irregularities and malpractices involving several hotel partners, OYO decided to take it slow. It chose instead to consolidate its operations under the franchise model, where it controls the inventory and decides pricing along with its exclusive hotel partners. OYO also claimed on Tuesday to have achieved unit-level profitability. It had posted net losses of Rs 363.7 crore in the financial year 2016-17 on net sales of Rs 125.3 crore. The firm’s financials for 2017-18 are not yet available. Last month, it announced the launch of a paid membership programme in a bid to boost revenues. It also recently unveiled an upscale offering called Palette Resorts.